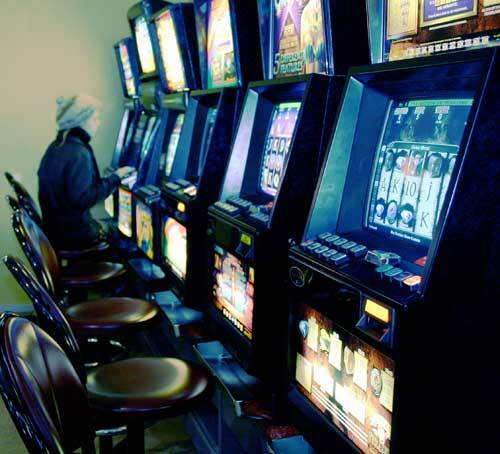 In 1988 the government legalised pokies (electronic gaming machines) in clubs and hotels and, from 1994, in casinos. At least 37% of the net profit from pokies is distributed by gaming trusts to local clubs and charities. Pokies in casinos return a much smaller amount to community groups (at least 2.5%). In 2011 just over 60% of total gaming turnover was spent on casino and non-casino pokies.